When visiting any new place, most people like to be able to say a few words in the local lingo. Not only is this polite, but there are some things that will make your life a whole lot easier! Thai is a tonal language, which means that with the best will in the world you can still find yourself saying something completely different to what you intended! In most of the tourist areas you will certainly find some people who can speak at least the most basic English. 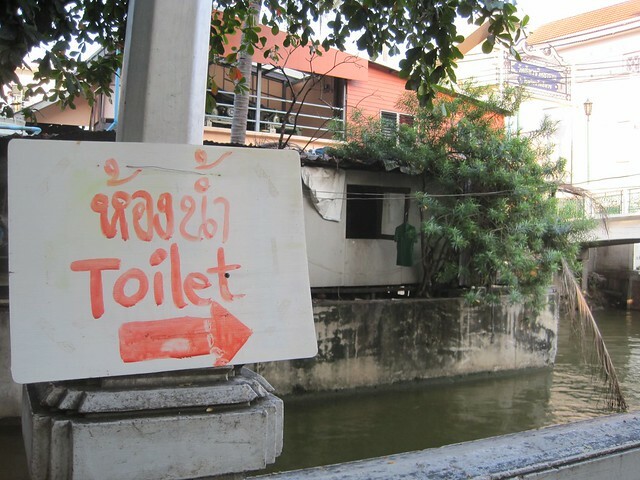 A small amount of Thai will help, however, if you venture off the beaten track and to more remote places. If this is your plan, you should definitely make sure that you pack a translator, phrasebook, or at the very least a Thai / English dictionary. Because Thai uses a different character system, you may notice that the English translations have different spellings. This is because the Thai characters do not correlate with the Latin script. See more: The 10 Best Chiang Mai Coffee Shops! To make your speech polite, males should end with krap, females with ka. Whilst these final words do not have any meaning in themselves, you could be seen as quite impolite if they are omitted. 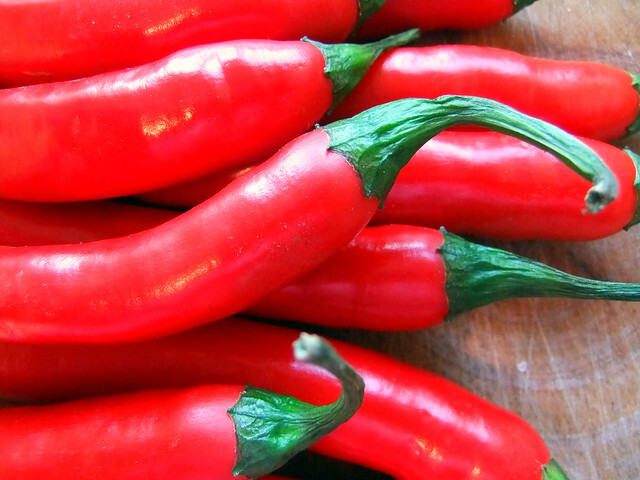 Thai food is known for its heavy use of fresh chillies. 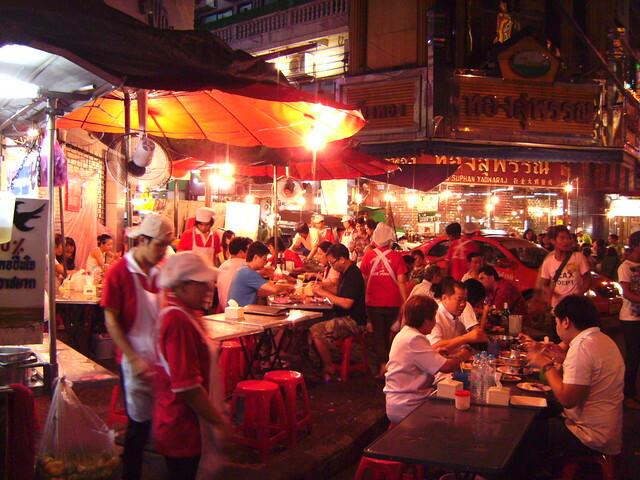 For many people, the spiciness of Thai food can be a bit too much to handle. If you want your food to be made with no chillies, you can tell your server mai pet. If you only want a little bit of spiciness, say pet nit noy. 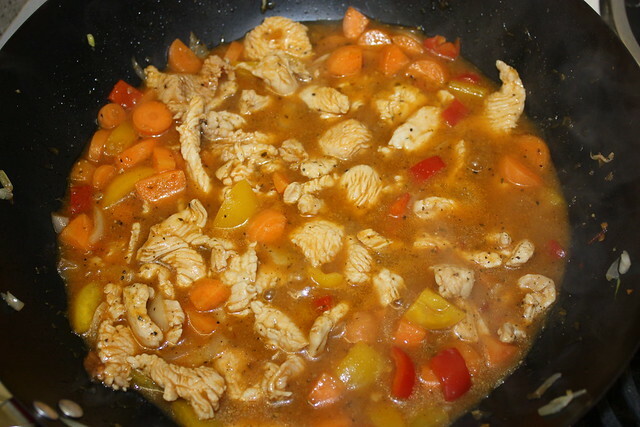 It is worth noting though that a little bit of chilli to a Thai is still a lot for many foreign palates! Asking for prices will be an important part of your Thai vocabulary; from buying food at the markets and from street vendors to picking up souvenirs and clothing, many places do not have fixed prices. Bartering is common, though if you are unsure of the Thai numbers you can always use your fingers or pen and paper to indicate how much you are willing to pay. To start the ball rolling, you can ask a you tow arai whilst pointing to, or holding, the item in question. This literally just translates as how much. If you want to tell someone that you think the price is too much, you can say paerng, which is the Thai word for expensive! There are some times when acting and charades are not appropriate – and the times when you are bursting for the toilet are amongst those occasions! Even if you cannot understand the spoken reply, many people will guide you in the right direction. Ask hong nahm you tee ni? Hong nahm is the bathroom. In a country where meat is served in many a dish, and where fish sauce is the condiment of sauce, being veggie can be tricky. If you tell a server gin mang sa wee rat, they will understand that you do not eat meat. Different people, however, take this in different ways, and you may still find that your meal contains fish, fish sauce, and eggs. To avoid any uncertainties if these things would be an issue, you can say gin jay, which is more than being vegetarian or vegan, and also excludes strong tasting foods such as onion, garlic, and chilli, but at least you know that your food will be suitable for you to eat. 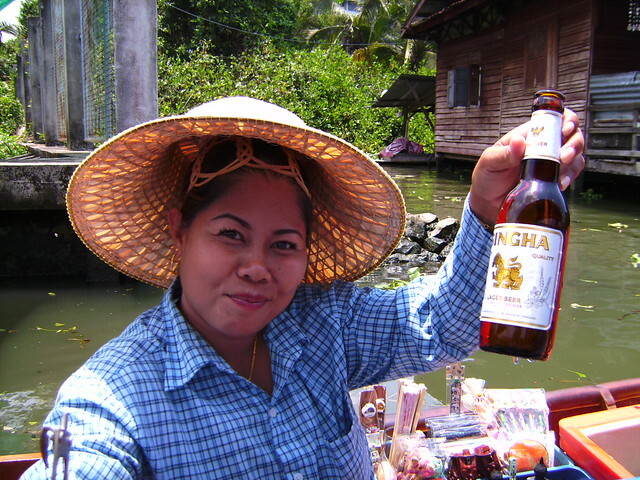 The main alcoholic drinks in Thailand are beer and whisky, each typically drank with ice. Whilst pointing and using local brand names will usually suffice, bee ah is the Thai word for beer and lao is the word for whisky. If you want to order ice you can ask for nahm keng (which translates as hard water!). If you hear people giggling and calling you mao, the chances are that you are probably a bit tipsy! 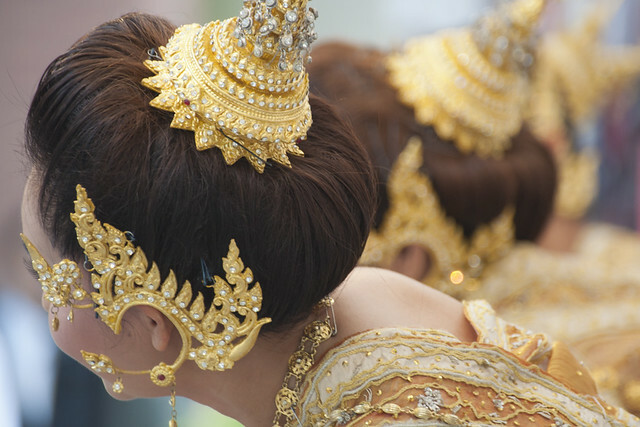 Make a note of these five essential phrases to learn before travelling to Thailand to easily make new friends and endear people with your attempts at speaking the lingo.